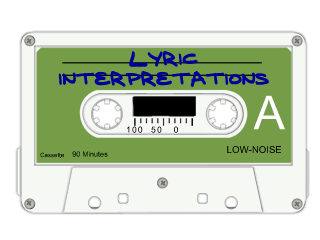 Lyric Interpretations.com :: What does that song mean? Exploring the meanings of songs since 2003. Now with a library of over 300,000 user-submitted interpretations, if you want a song interpreted, Lyric Interpretations is the place to be.